omg that brand has incredible boots! 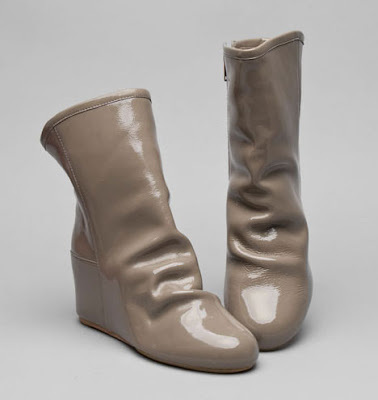 and they are much cheaper than the loeffler randall ones ive been dying over for like 2 years! thanks so much for the link! holy COW those are cool!